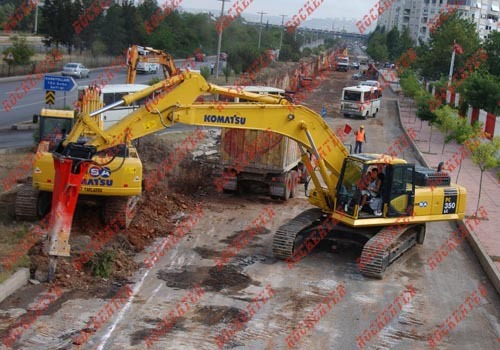 Construction, Railways and Coal mines. 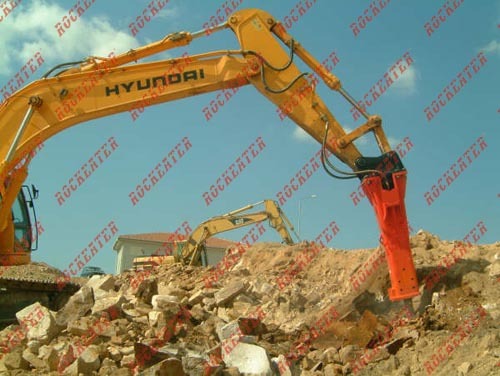 construction Industry with quality products since 1902.
for quality of product and customer service. 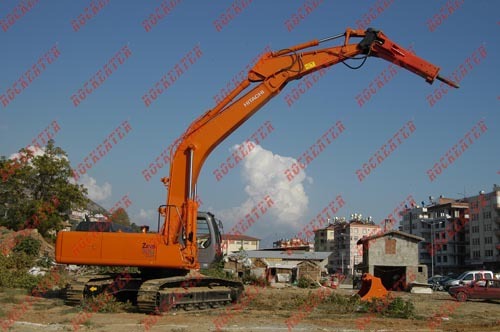 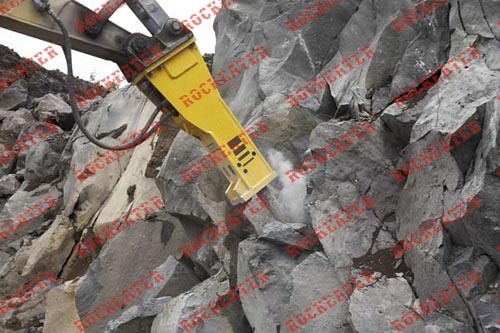 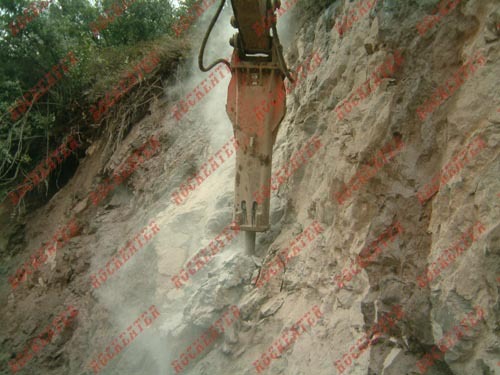 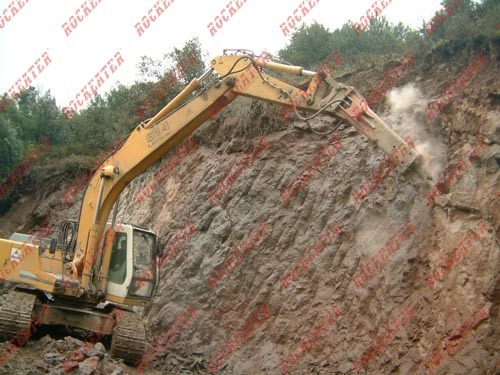 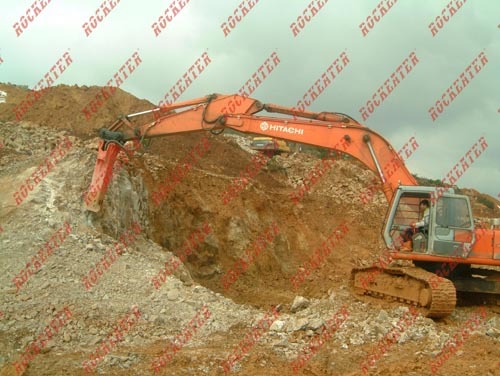 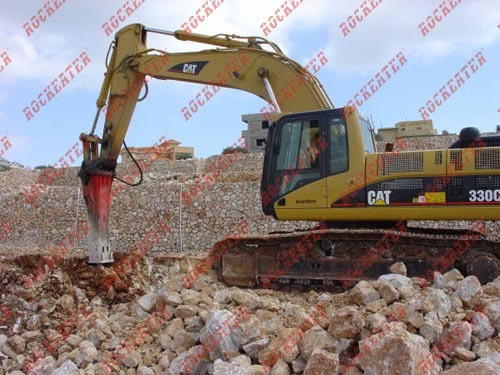 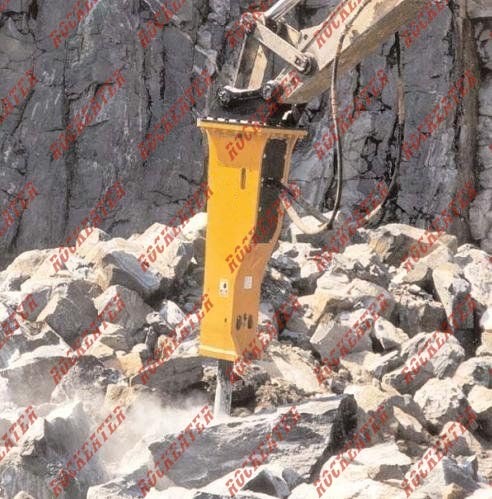 the Construction, Mining Quarry and Demolition Industry's. 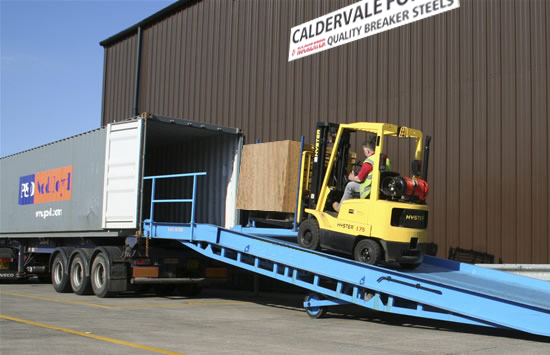 the worlds finest, most versatile breaker steels. 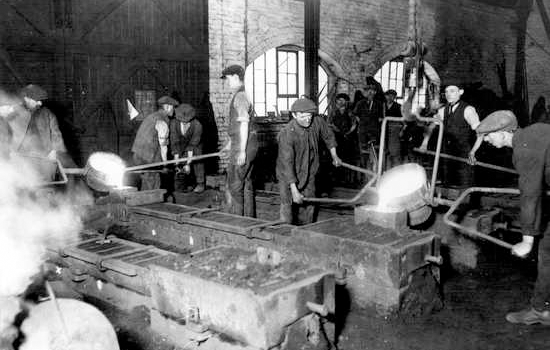 The Forge was established in 1902 and initially served the railway and construction industry. 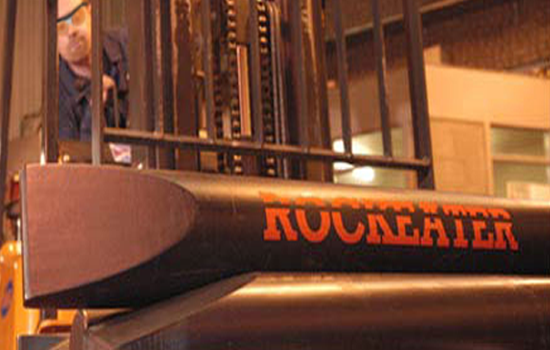 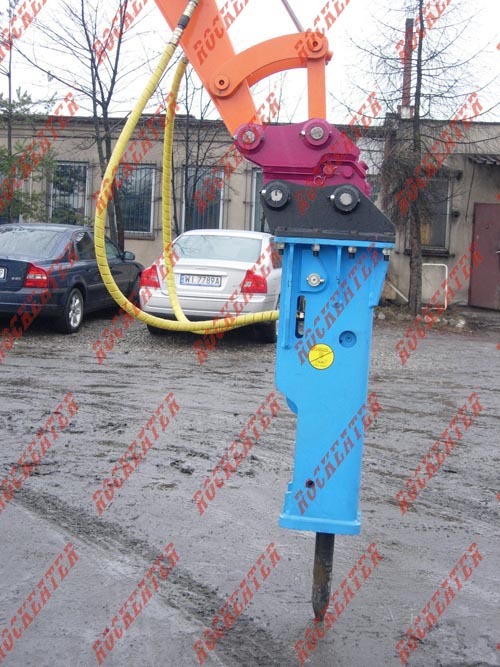 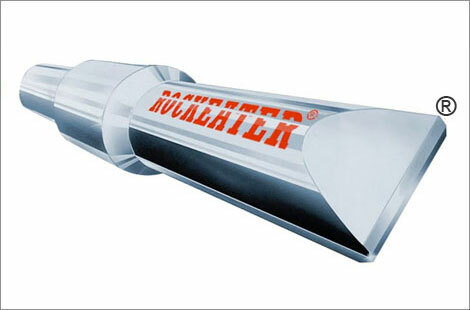 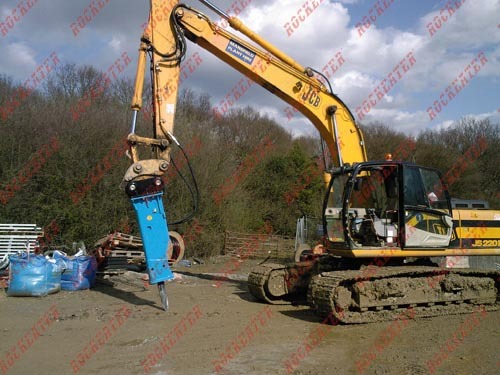 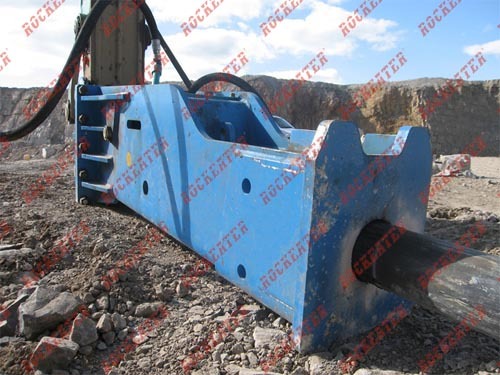 Rockeater hydraulic breaker steels were first manufactured at Caldervale forge in 1967 and have gained a worldwide reputation for quality and durability. 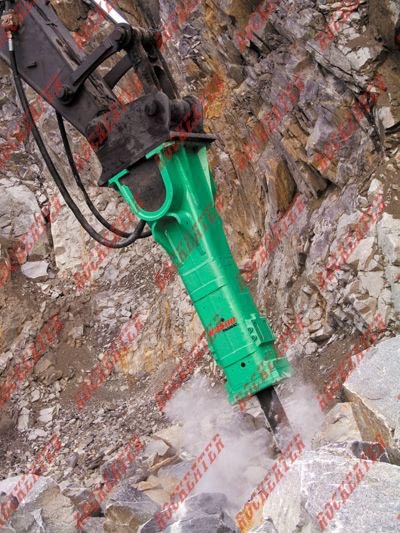 We manufacture high quality state of the art Standard and Special tool bits to fit most Brands of hydraulic rock breaking hammers We export to over sixty countries. . . . .